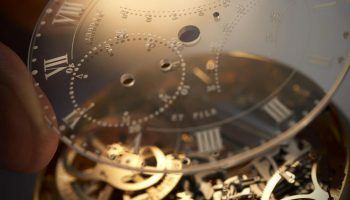 With a small, committed team of ingenious engineers and watchmakers, he and his partner Günter Blümlein were able to find a convincing answer to the question of what an A. Lange & Söhne watch would look like at the end of the 20th century. 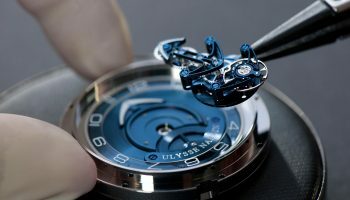 Together, they understood how to win over the people around them for the ambitious goal of once again making the best watches in world – right here in Glashütte. 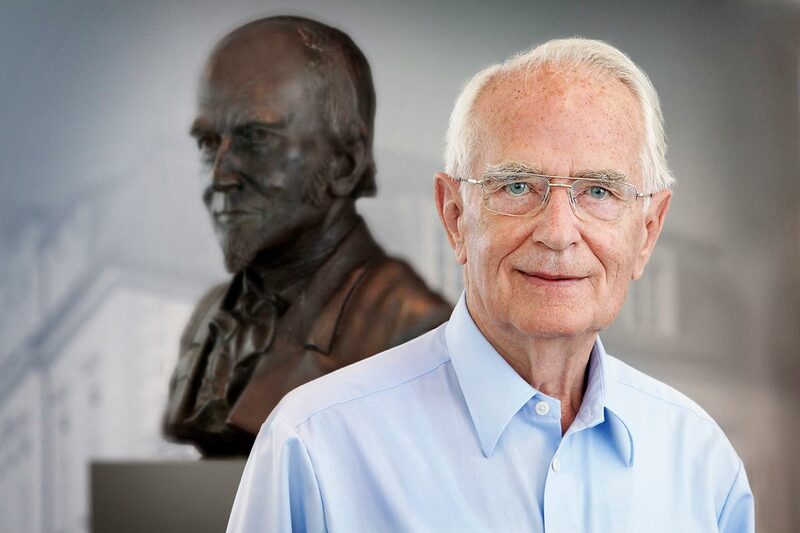 The example of his forefathers taught Walter Lange that, even in the most extreme of circumstances, a company can be founded and led on a path of success. It also taught him that everything depends on believing in a well-thought-out plan to the very end and, during the plan’s implementation, on trusting in the commitment and abilities of others. Walter Lange was a firm believer in this message that was passed down from generation to generation. 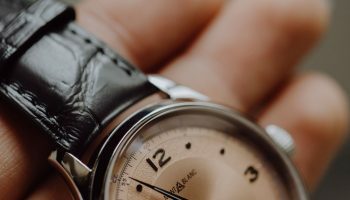 As a trained watchmaker, he helped shape the rebuilding of his family’s company under extremely difficult circumstances following the end of World War II – until compulsory purchase put an end to their hopes. That was an experience that shaped him, but never made him bitter. In the mid 1970s, he took regular journeys to the Erzgebirge mountains so that he did not lose touch with the people in his home town. 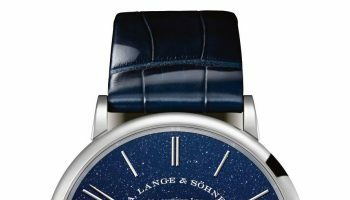 He saw it as his personal endeavor to ensure their continued subsistence, and therefore decided to make his vision of a comeback of A. Lange & Söhne a reality. 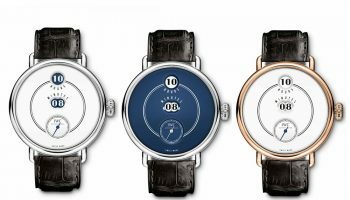 With his unerring feel for quality, Walter Lange advocated for both the preservation of traditional handcraft as well as for the development of technical innovations. Timepieces were created under the aegis of Walter Lange which held to a classic, artisan ideal and yet also featured the most cutting-edge technology. Thus they struck the nerve of a time which had just rediscovered its fascination with mechanical watches. 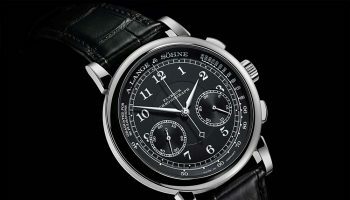 The best example of this is the Lange 1, which has become the face of the brand since its presentation in the first collection. Both the outsize date as well as the decentralised dial arrangement were revolutionary at the time of their introduction. 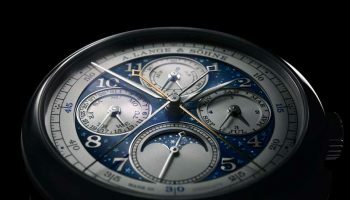 Following a long series of watchmaking successes, A. Lange & Söhne has established itself as one of the most exclusive watch brands in more than 60 countries. 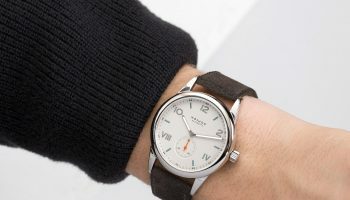 The small pioneering team has now grown to 770 employees, and the first collection with only four watches has blossomed into five clearly distinguishable model families. The extraordinary product and design quality of A. Lange & Söhne watches has been recognised with over 250 international awards – this impressive development would not have been possible without the pioneering and organisational achievements of Walter Lange. For his work, he was awarded the Order of Merit of the Free State of Saxony in 1998 and the Order of Merit of the Federal Republic of Germany in 2015. 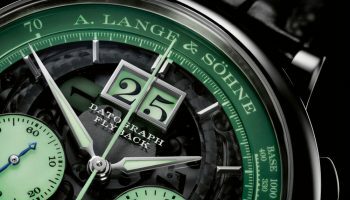 Walter Lange remained involved with the company he founded as a brand ambassador and consultant even long after he withdrew from company management. In a sentence that was very typical for him, he once said: ‘I am the bridge to our past.’ Yet he was much more than that. 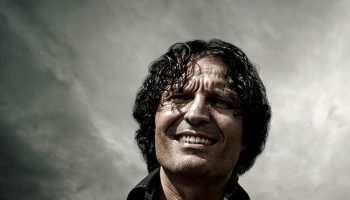 Thanks to his courage, his vision, his critical spirit and his sincere interest in the people around him, he was not only a symbol of continuity, but also a father figure with whom people could identify. The factory he brought back to life has long since become independent and is growing – therein lies its true greatness – beyond the personality of its founder. But the example set by this philanthropist who passed away on 17 January 2017, at the age of 92 following a full life, still shapes the culture of the company today.